God loves to use imperfect people to do impossible things. With faith, you can do the impossible. One of the Bible’s most constant commands is “don’t be afraid.” Yet, we live in such a scary world, don’t we? It’s full of chaos, sin, and darkness. But we have to let go of our fear because faith is the opposite of fear; faith is stronger than fear. Faith fosters joy, possibility, and hope. It cultivates God’s calling on your life and allows you to become who you were called to be. 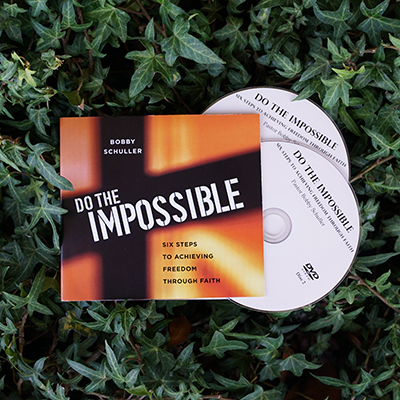 With this series, you’ll learn what it means to serve a limitless God, and how with faith, you can do the impossible.